People may think of Indianapolis or Detroit when they think of race cars but Auburn, Indiana has its own fair share of racing history. 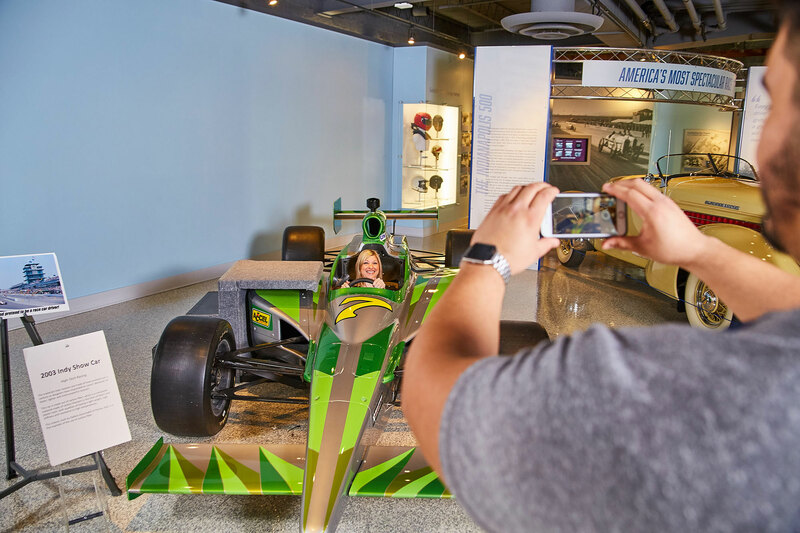 In fact, Auburn has several racing cars on display at the National Automotive and Truck Museum, Auburn Cord Duesenberg Automobile Museum and the Kruse Museums. 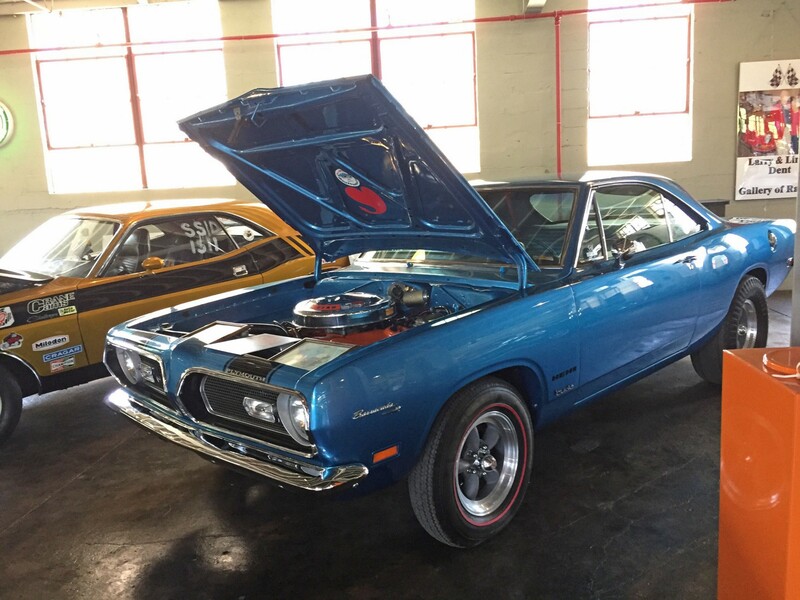 Here is a snapshot of the many cars and photos on display here in Auburn, Indiana. A man named Carroll Shelby of Texas, wanted to rival the Europeans when it came to racing so he decided to take a Ford 260 cubic inch engine to London, and installed it in aluminum-bodied British roadster known as the AC Bristol. This British-American hybrid of speed and agility created “The Shelby Cobra.” The Cobra was amazingly fast even by today’s standards going 0-60 mph in just over 4 seconds and 0-100 mph in 10.3 seconds. Even though the Cobra is well over 50 years old, it is still one of the most desirable sports cars for every enthusiasts. 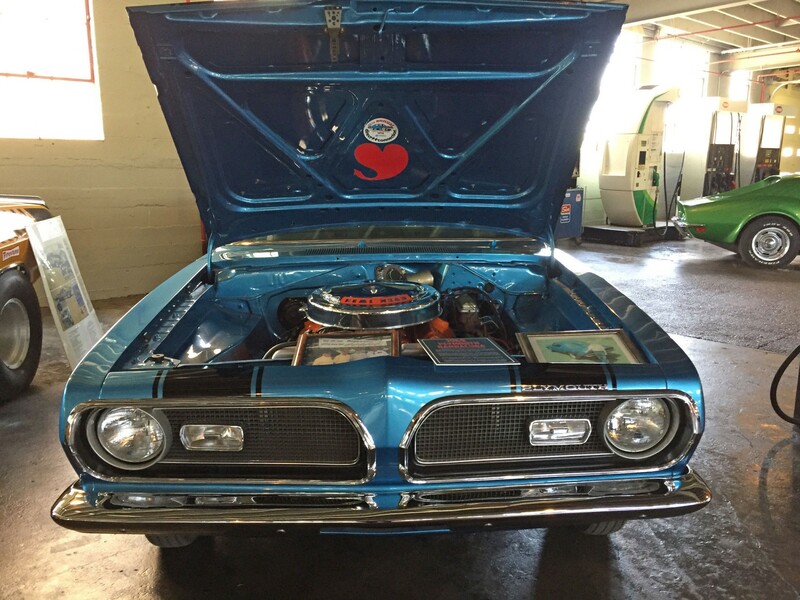 This experimental Ball Stud Hemi engine has over 500 horsepower and it was known as “Chrysler’s Top Secret Mission.” However, due to economic concerns at the time the “baddest Hemi” ever produced was scraped. 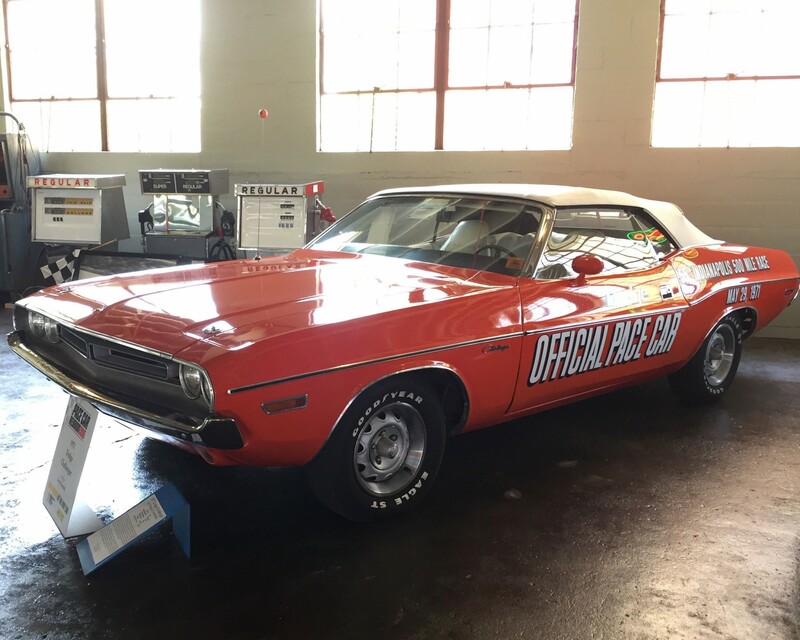 Though not the original Indy Pace Car, this Doge Challenger is an identical twin to the original. 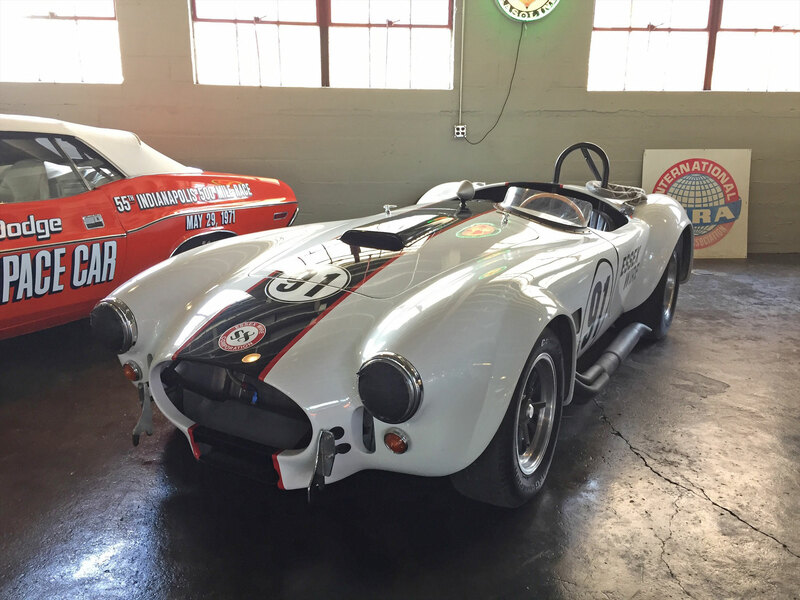 Situated right next to the beautiful Shelby Cobra in the National Automotive and Truck Museum, it stands out in the row of race cars. Those of you old enough to remember can probably can recall the infamous crash that happened on the Speedway back in 1971. The driver Eldon Palmer, plowed the Dodge Challenger into a crowd of about 30 photographers with astronaut John Glenn in the backseat along with ABC sportscaster Chris Schenkel. 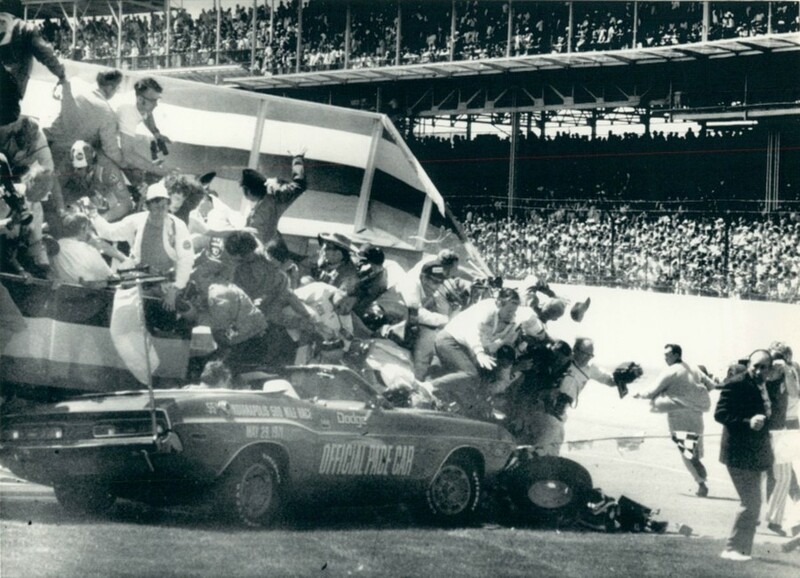 Luckily no one was hurt but it became the one and only Pace Car crash in Motor Speedway history. 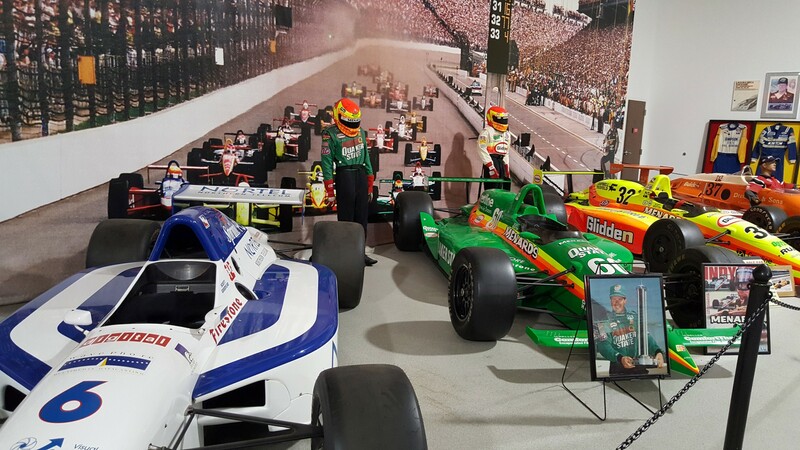 There’s even an original Indy Show Car from 2001 that you can sit in and see what it feels like to literally sit in the driver’s seat. 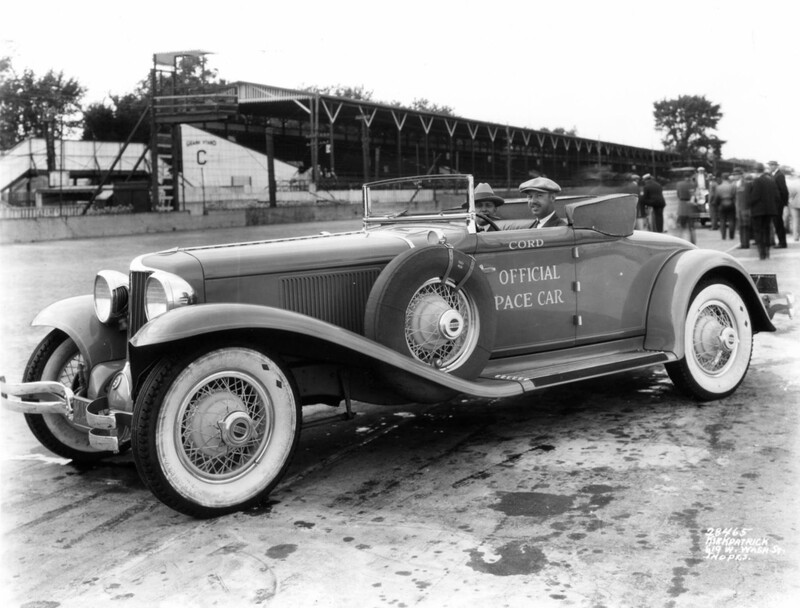 Pictured here is a 1930 Cord L-29 cabriolet that was chosen to be the Pace car for the Indianapolis 500 race. Cord cars were produced right here in Auburn, Indiana from 1929-1932 and again from 1936-1937. Wade Morton, the veteran Indy race car driver from 1290-1927, is pictured in the driver’s seat. Here is a line of Duesenberg Grand Prix Racers from 1921. 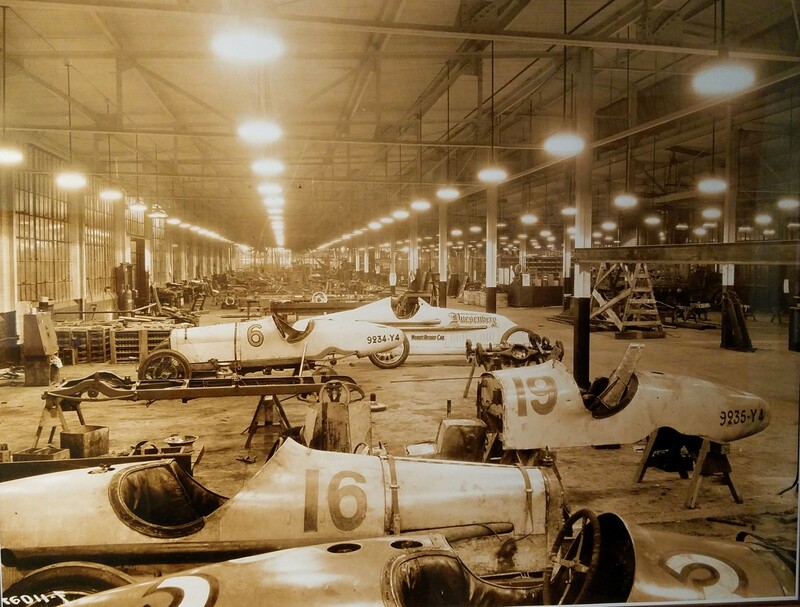 After their return from France, the cars were prepared for future racing in the new Duesenberg Factory in Indianapolis. Eventually the Duesenberg Motors Company partnered with E.L. Cord to become part of the Auburn Cord and Duesenberg Company headquartered here in Auburn, Indiana. 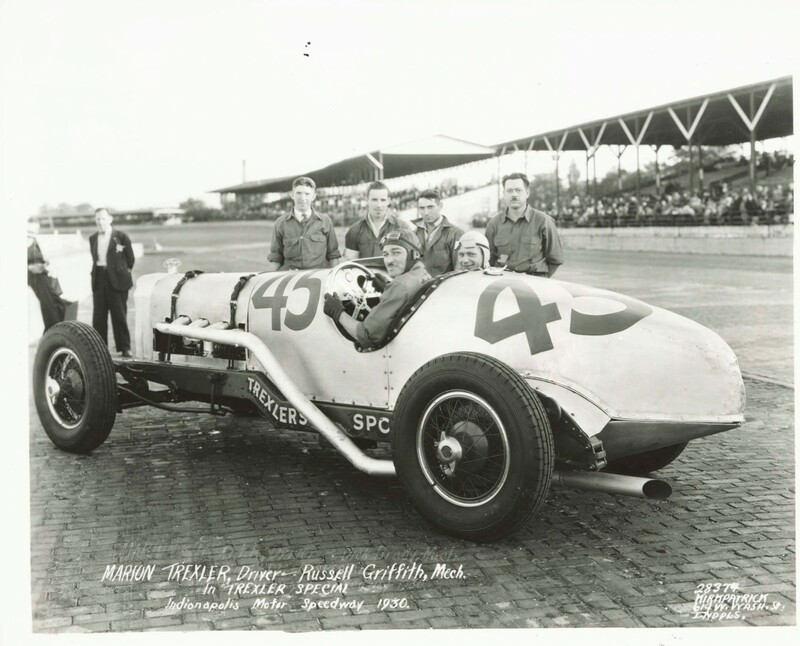 Here is another snapshot of an Indy racer in a modified 1930 Auburn called the Trexler Special. This racecar qualified at the 1930 Indy 500 race at 93 mph, placing it in 29th position out of a start field of 38 cars. 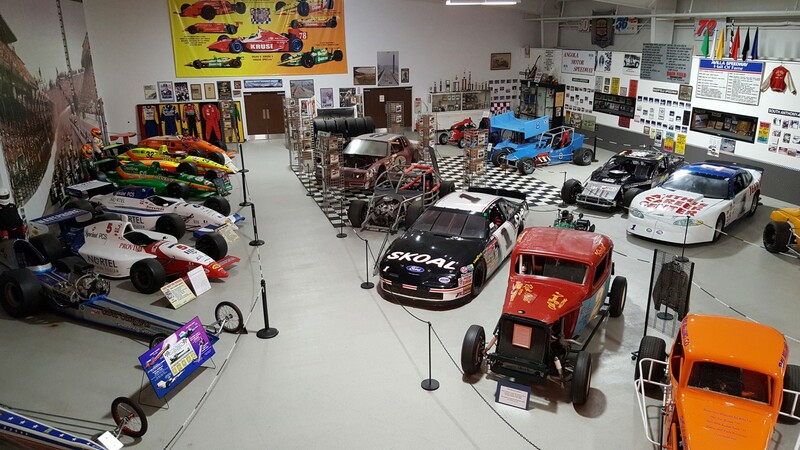 Drive on over the Kruse Museum and see the Northeastern Indiana Racing Museum which displays and covers the history of racing in Northern Indiana. In that same area there is a huge display of Indy 500 cars. Definitely plenty to see here for racecar enthusiasts. To plan your trip to see these beautiful racing machines visit our website!